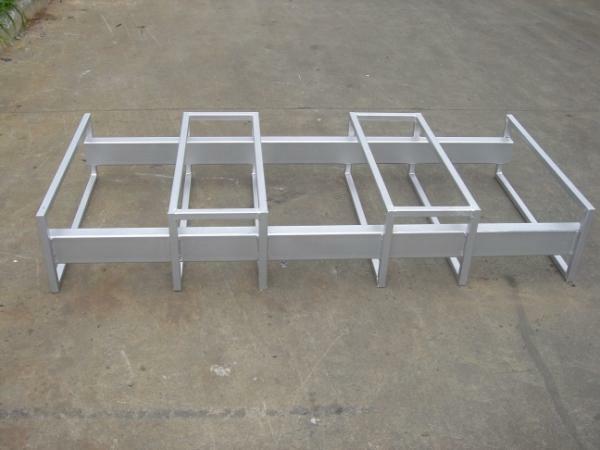 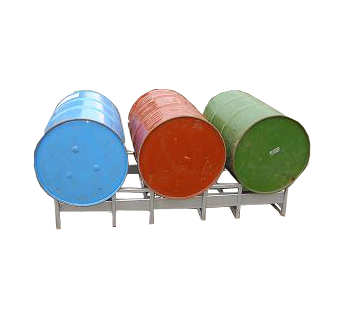 Drum Stacking Racks are manufactured from all-welded, heavy gauge, tubular and structural steel construction with 70.2 channel crossbeams. 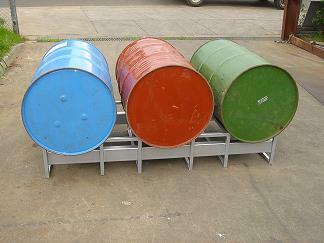 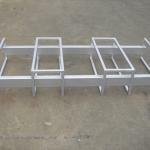 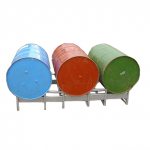 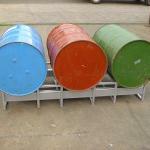 • Racks are designed to provide longitudinal support for drums of various diameters and lengths. 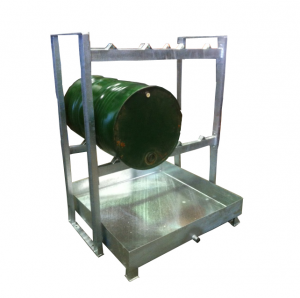 • Maximum maneuverability is achieved by accommodating forklift entry from either side of the rack, allowing easy positioning for storage or draining.